So many of you were interested in this apron from yesterday’s blog – I spoke to Sandy and she told me that she bought it at a vendor at the Festival Market Place in Pompano Beach. However, they also have a website and a phone number. 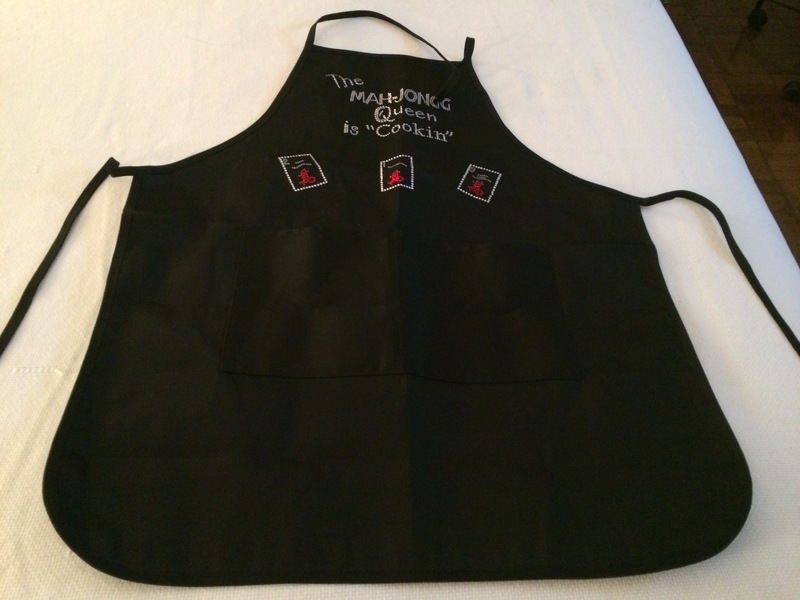 So, if you are interested in finding out more about this apron, go to www.pahandmahjongg.com or call 954.975.5838. My dear and very wonderful friend Sandy just returned from Florida. She invited me over for dinner this evening and greeted me with a package that she had brought back from her trip. She told me that she had seen this at a store and knew she had to buy it for me. How fabulous is this apron?!!! 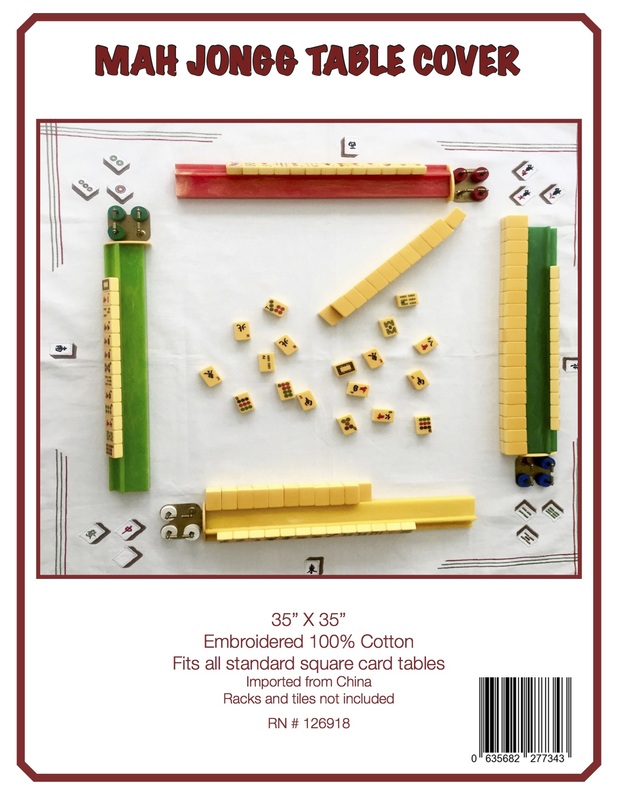 This entry was posted in Mah Jongg and Me and tagged apron, mah jongg on March 21, 2015 by Mah Jongg and Me. OMG Is that great or what??? I just love love love it! It’s a must to find out where your friend got this one. BUT I must admit that one of my groups was thankful for not putting out food anymore. They do not speak for everyone, however. Wear it in good health! Jan – I went nuts when she gave this to me – it is too fabulous! I will ask her if she remembers where she bought it. I have never seen this apron before and it is just too funny!! 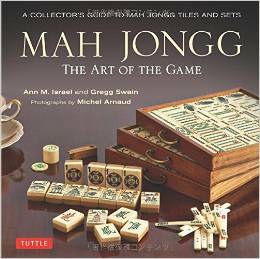 I had the typical white one with gold mahj tiles that Gladys gave at one of the tournaments I went to. Very pretty, but white wasn’t going to stay white for long! 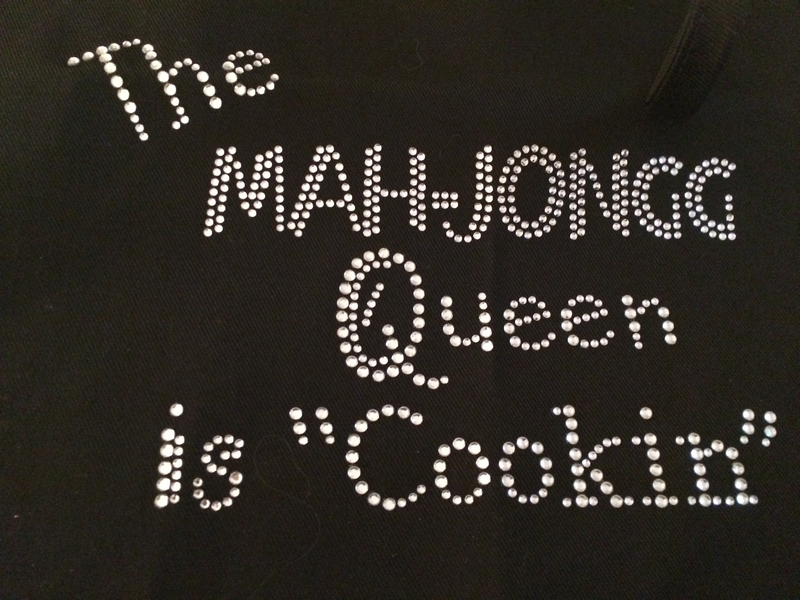 So, when I hosted my Mahj overnight, I gave it as a gift to the lucky winner who just happens to be a foodie and loves to cook. It went to the perfect person! BUT BLACK?? I’m in! I LOVE it!!! 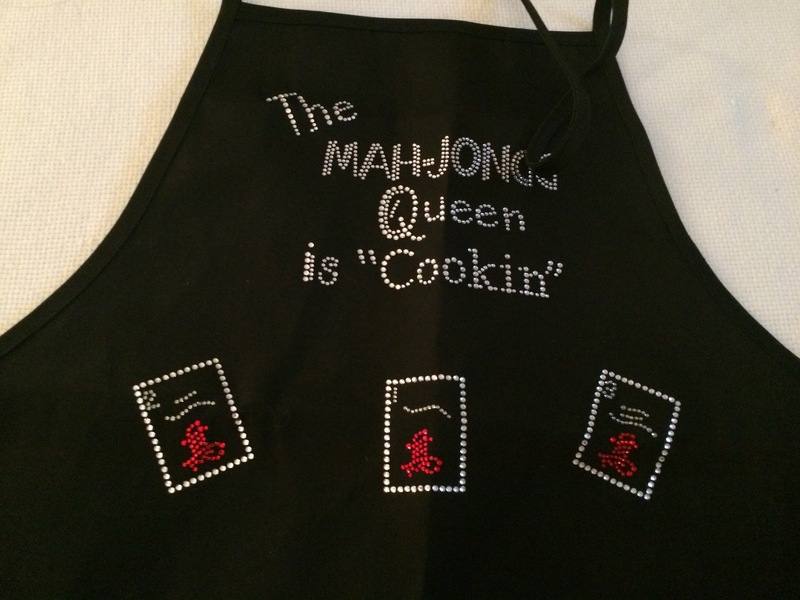 I actually wear aprons – I can see my husband shaking his head if I wore this!